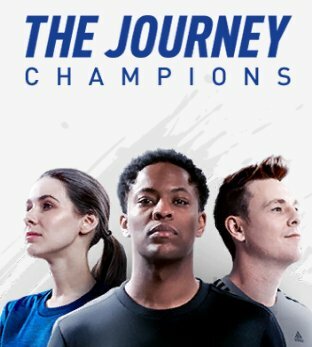 Check out the walkthrough guide for The Journey: Champions. 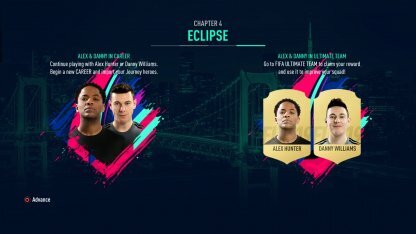 Take on the roles of Alex Hunter, Danny Williams, and Kim Hunter. Your skills on the pitch will determine whether or not they achieve their football dreams! Learn the type of game play and rewards of the Journey! 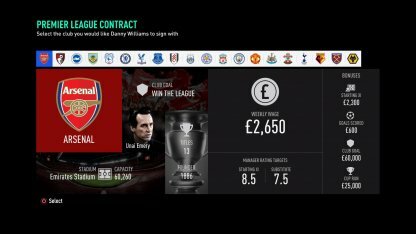 Play against different clubs in various competitions to lead your respective teams to success, championships, and more! Participate in training drills to improve each of your character's attributes, and bring your game to the next level! Use the power of choice wisely, as you make important decisions that will shape the future of the three heroes. These include signing with a team, branding yourself, confronting the media, and more! 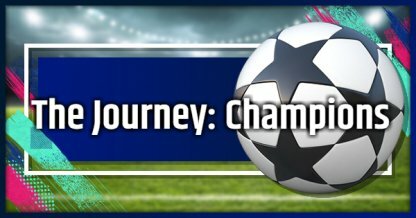 After completing a Chapter in the Journey, you will be rewarded with items that you can use in FIFA Ultimate Team. Reward Table - Get Them By Playing The Journey! Throughout the Journey, you will need to make decisions to progress the narrative of the story. Training is necessary to improve your player. It is recommended not to simulate these drills, and complete them manually. 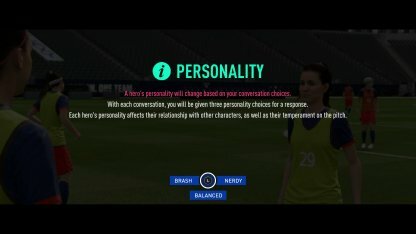 These drills can affect your objectives, and may play a part in your player's progress like unlocking of traits. Once you have maxed out your relationship with a Mentor and have completed their Challenge, change your Mentor to start building your next relationship. This will let you max out your relationships with all the mentors. Choosing a higher-rated team will give you more difficult objectives to complete. If you want to choose and play for a high-rated team, be ready to complete some difficult objectives! Some decisions will feature personality choices. Your personality affects your followers, and earnings. Here is a quick reference for the effects of each type of answer. Fiery / Showman / Brash Grows Followers quickly, but loses favor with the manager. Cool / Swagger / Nerdy More game time, more opportunities to increase earnings. If you want to gain more followers, choose the fiery type of personalities in decisions. If you want more minutes, choose the cool type personalities. Choose balanced if you don't want changes. Key decisions are dialogue options that do not directly affect your hero's performance, but influence other character's perception of you. In some cases, they may affect gameplay elements which may result in starting on the bench, etc. 2 Play as Danny during Alex versus Danny match. 1 What am I going to learn sitting at home? 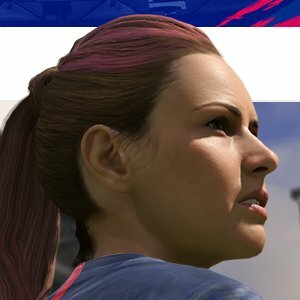 Here are the ways to help improve your players in their Journeys! 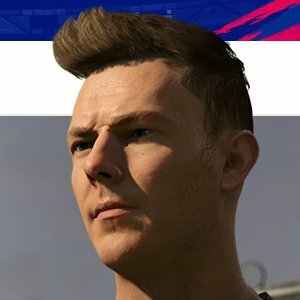 During some matches, you will be given some objectives that need to be completed before the end of the game. 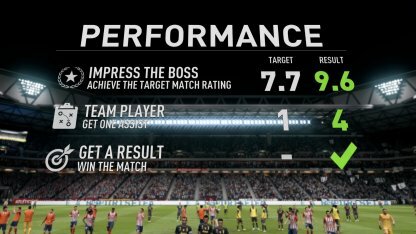 These objectives will increase your manager rating when completed, and will reward you with more minutes in a match. 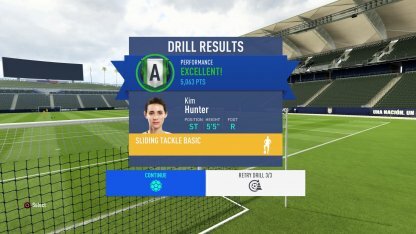 Participating in training drills, will not only allow you to practice the skills needed to improve your player, but it will also potentially increase your manager's rating. This could lead to you getting more minutes during matches! In the Attributes section, you will be able to unlock different traits that improve your Hero's skills. 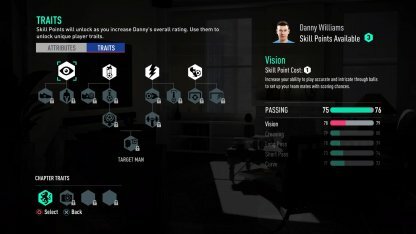 These traits will require you to spend Skill Points. These Skill Points are earned when you increase your Hero's Overall Rating. 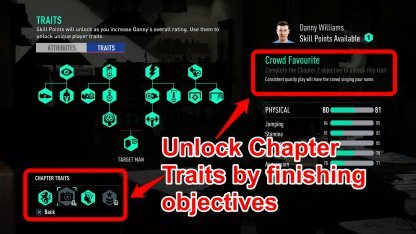 Chapter traits help improve your player. but are only unlocked if you are able to complete all of the necessary objectives in a chapter. These traits can boost your skills, or add an effect to gameplay! 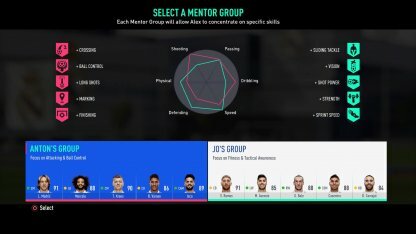 In The Journey, you may be asked to choose a mentor group to further improve your player. Each mentor group is comprised of team members that will teach you different specific skills. Choose wisely! Successfully building your relationship with your mentor players will unlock special 1-on-1 Challenges against your mentor to show that you have successfully learned the skills they are trying to teach you. Choosing to play as Mentors will only let you control your mentor players and your hero during a match. This will help you quickly build your relationship with your mentors to unlock the Mentor Challenges faster! 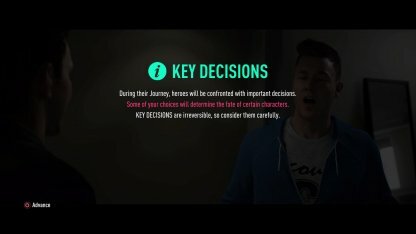 The Journey Overview - What Do You Do? Take control of 3 different characters, each with with their own goals and paths. Play through different competitions, make career-defining decisions, and more as you progress through 4 different chapters in The Journey! 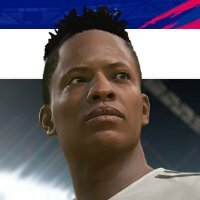 After a rough start in his professional football career, Alex Hunter is finally able to sign with Real Madrid as a Striker. Danny has joined Alex's old club and is now fighting to secure his Striker position after a series of solid performances on the pitch. Fresh after her stint with the United States Women’s National Team, Kim sets her sights higher as a Striker with a call-up for the Women's World Cup.